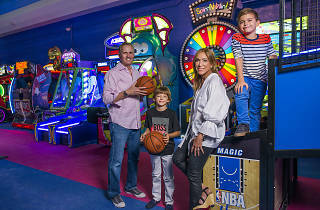 Frustrated by her inability to find a high-quality indoor play area that catered to adults as well as kids, Miami Beach mom Joyce Frohman opened this 15,000-square-foot Wynwood complex in late 2017. 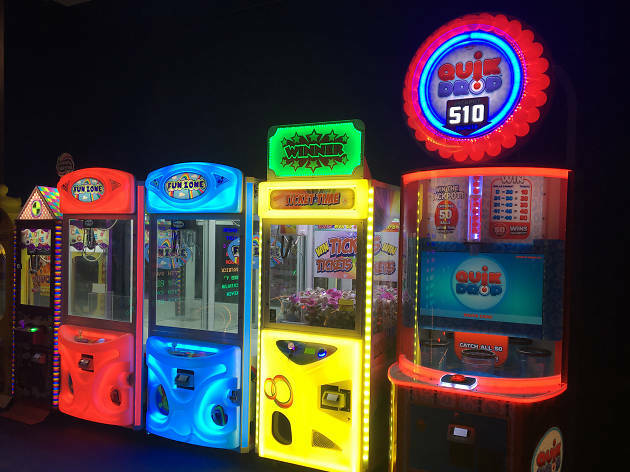 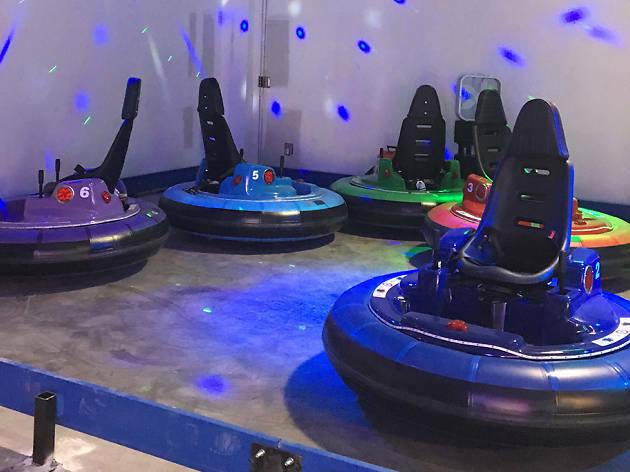 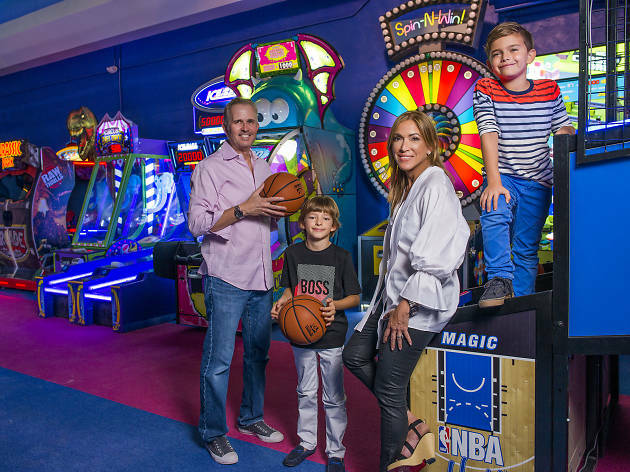 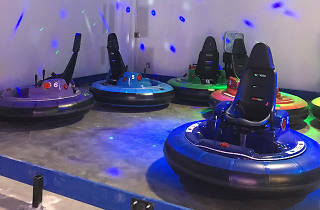 While kids enjoy laser tag, bumper cars, a mind-blowing 7-D theater, coin-operated games and a four-story playground, parents relax with a cup of Panther coffee and complimentary Wi-Fi. 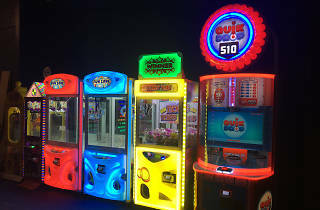 It’s a win-win for all.